Oscar-winners Alan Arkin and Michael Douglas are both up for Golden Globe awards for their Netflix series, The Kominsky Method. Douglas stars in the comedy as Sandy Kominsky, an aging actor who turns to coaching in the twilight of his career, and Arkin is his longtime friend and agent. Given the subject of the show, it’s inevitable that the stars would have opinions about aging in Hollywood, and they shared their feelings about the topic with us. 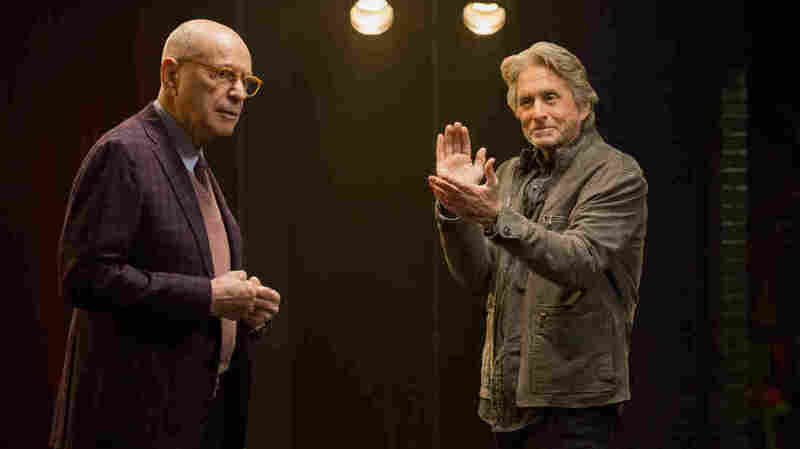 The Kominsky Method is streaming now on Netflix.